the birds on Wade Islands? In 2001, Congress charged each state and territory with developing a wildlife action plan. These plans are to assess the condition of each state’s wildlife and habitats, identify the problems they face, and outline the actions that are needed to be conserve them over the long term. State wildlife action plans outline the steps that are needed to conserve wildlife and habitat before they become more rare and more costly to protect. When combined, they present a national action agenda for preventing wildlife from becoming endangered. 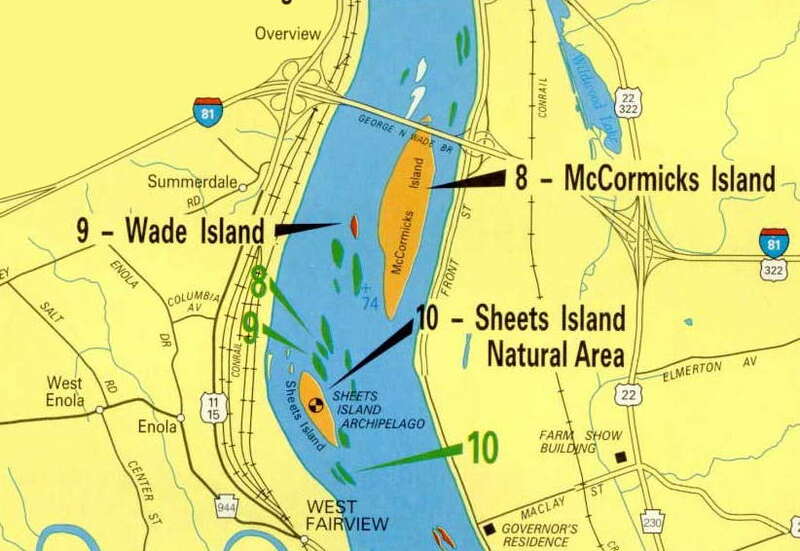 Wade Island is located in the Susquehanna River near Harrisburg, Pennsylvania. It is part of the Sheets Island Archipelago. The island is home to the state’s largest nesting colony of black-crowned night-herons and great egrets. Double-crested cormorants – also colony nesters - have invaded the night-heron and egret nesting area. Additionally, some people are advocating raising the water level at a nearby dam and causing the river to rise. This will flood Wade Island. What actions should the wildlife agencies take? In 1903 the Pelican Island National Refuge, which is located off the coast of Florida, was established. It was the first federally protected habitat. President Theodore Roosevelt created the refuge. He acted after learning that hunters were killing the birds and selling their feathers to hat makers for use on ladies' hats.